Welcome to the list for the #ChangeIncubation experience! Sign up to receive updates from the project and encouragement to support you along the way. 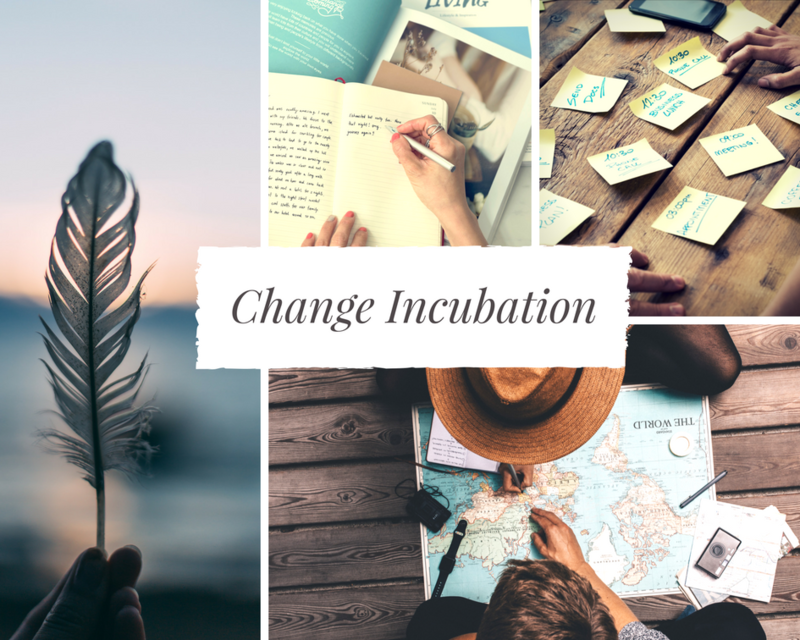 If you found this sign-up and don't know what the #ChangeIncubation project is, please read this. Note: If you find this after the start date, you can still join in and finish later, no need to catch up! Can't wait to explore this with you! 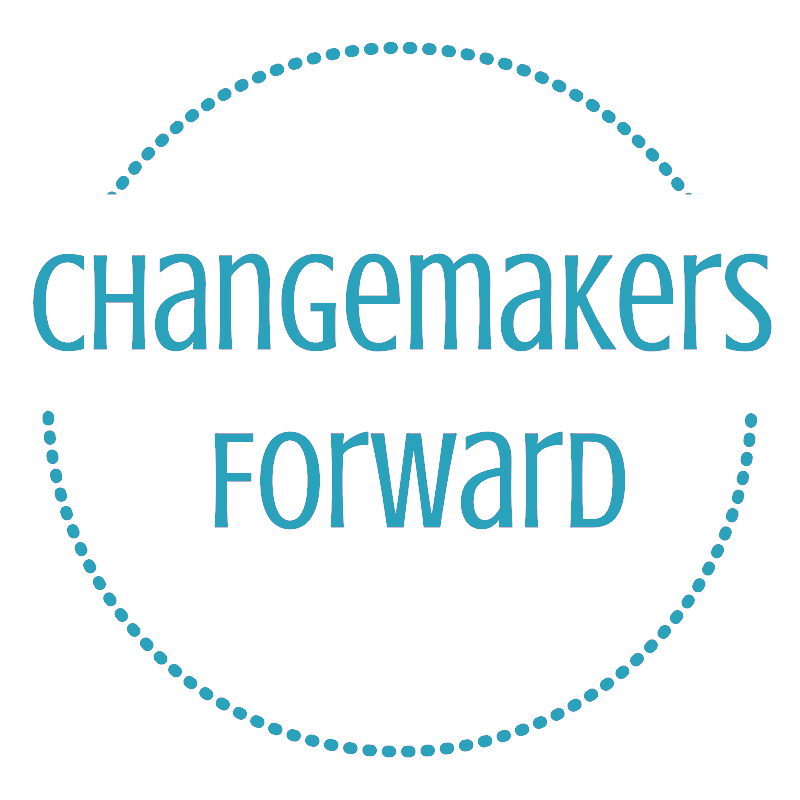 Changemakers Forward will use the information you provide on this form to send you general updates including of events (online or in-person), resources and news. Please tick the box below to join the community. You can change your mind at any time by clicking the unsubscribe link in the footer of any email you receive from us, or by contacting us at info@changemakersforward.com. We will treat your information with respect. We power our platform and apps through Mighty Networks. For more information about our privacy practices please visit our website. By clicking below, you agree that we may process your information in accordance with these terms.